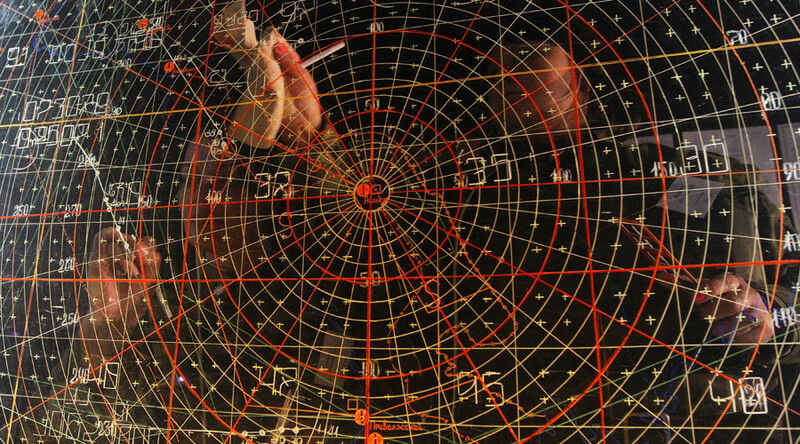 Russia’s major electronic warfare systems producer is set to test a photonic radar station within three years. It is expected to open a new era of light and precise radar electronics for systems where weight is critical, such as drones and satellites. The radio-photonic radar system of the future will be based on active radio-optical phased array (Russian abbreviation: ROFAR) technology being developed now by Radio-Electronic Technologies Concern (KRET), an integral part of the Rostech state corporation. 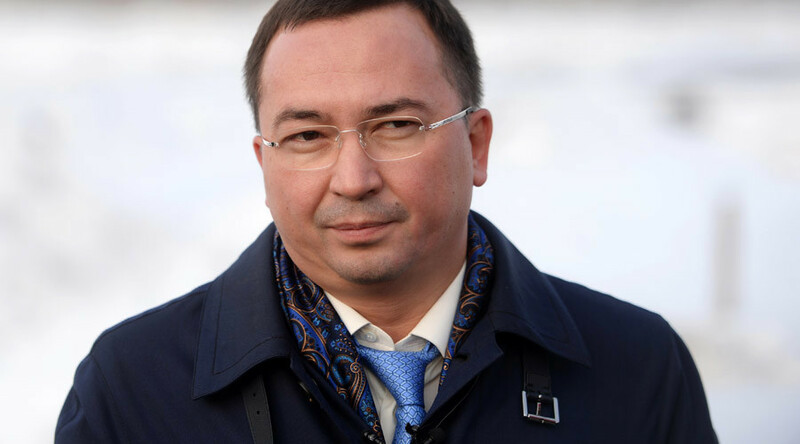 “The KRET has launched radio-photonic laboratory research to create ROFAR to be integrated on next generation radar systems, which is expected to deliver breakthrough performance characteristics to radiolocation stations,” Igor Nasenkov, deputy general director of KRET, told RIA Novosti during the Dubai Airshow 2015. Work on ROFAR involves the creation of a specific laboratory complex within KRET. It will develop a universal technology to be later integrated into various next generation electronic systems. 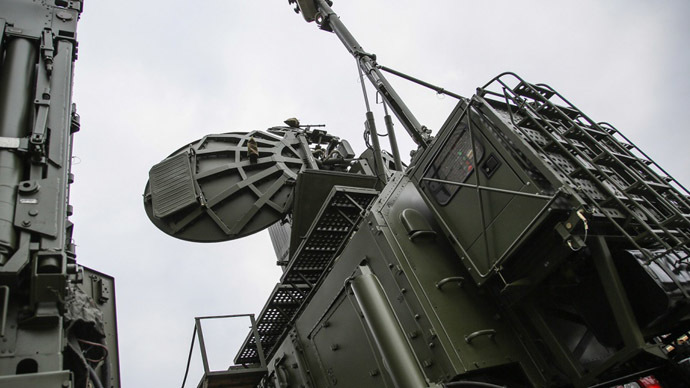 Photonic technology will significantly expand the capabilities of modern communication and radar systems, Nasenkov said. Photonic equipment is expected to be more than twice as light as current systems and vastly more precise. Earlier this year KRET announced that radio-photonic antennas will have “unique stability” regards electromagnetic-frequency impulses, such as those caused by close-range lightning strikes, solar magnetic storms and EMP effects caused by nuclear explosions. KRET believes that radio-photonic technology will pave the way for both military and civilian electronics of the future, as the tech will be applied in radio astronomy, radio detection and ranging, optical fiber and mobile communications and other practical fields. The KRET was formed in 2009 and specializes in the development of military and civilian ground and airborne electronic systems.